When Warren was looking for a job, waiting on hold on the automated phone line at the Center for Employment Opportunities was very frustrating. “I didn’t like it very much,” Warren says, explaining that he didn’t have the cell-phone minutes to waste, and that, in any case, waiting on hold on the automated system didn’t always result in getting a job assignment. 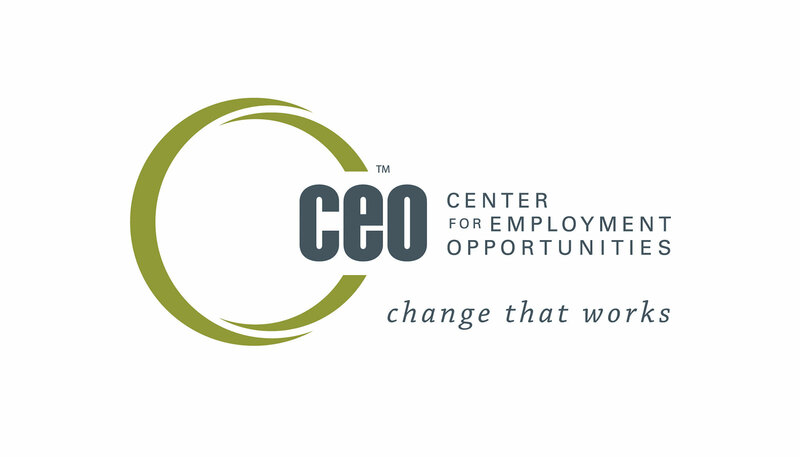 But after CEO clients like Warren had a chance to let the nonprofit know what was working and not working for them during their job searches, the organization, which helps people with criminal records, made some changes. Now, the average wait time on the call line is just two minutes, and job seekers receive a preview of what type of work awaits them at each job site. “Participant feedback helps,” says Christine Kidd, CEO’s director of program innovation, impacting changes large and small. Through surveys, focus groups, and other mechanisms, CEO is hearing from clients and then analyzing and responding to their input. And while the feedback is valuable to the organization at the strategic level, it also, importantly, informs its work on the ground. The call centers, for example, have always been “one of the biggest pain points” for participants, Christine says, and the survey process “forces” CEO to pay attention to those kinds of problems that would be easier to ignore. 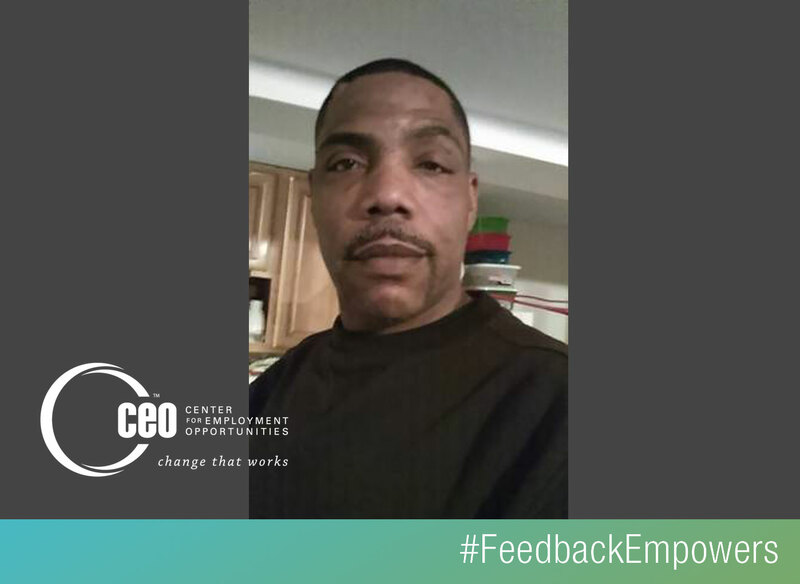 Warren, a construction worker since landing a job through CEO two years ago, appreciates that CEO is willing to make even minor tweaks, like to the call center, based on client feedback. “It feels good” to be heard, he says.